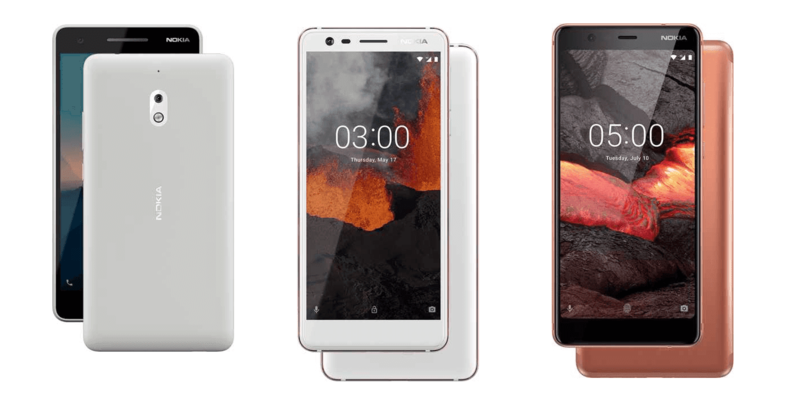 LoveNokia | Latest News and Information about Nokia Mobile: Nokia 2.1, Nokia 3.1 (3GB RAM), Nokia 5.1 go on sale in India from 12th August. Nokia 2.1, Nokia 3.1 (3GB RAM), Nokia 5.1 go on sale in India from 12th August. Nokia Mobile launched their 2nd generation Nokia 2.1, Nokia 3.1 and Nokia 5.1 in May at an event held in Moscow, Russia. Out of the three devices, only the Nokia 3.1 (2GB+16GB) went on sale in India a few weeks ago. 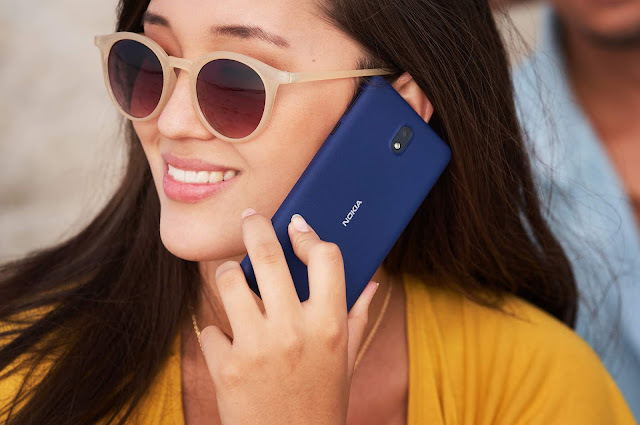 Just yesterday, Nokia Mobile has announced the pricing and availability details for the rest of their devices in India. As per Nokia Mobile, all three Nokia smartphones i.e. the Nokia 2.1, Nokia 3.1 (3GB+32GB) and Nokia 5.1 will be available for purchase in the country starting from 12th August. As far as pricing is concerned, Nokia 2.1 is priced at Rs.6,999/- which is the same as the launch price of last year's Nokia 2. Nokia 3.1 (3GB+32GB) is priced at Rs.11,999/- and Nokia 5.1 (3GB+32GB) is priced at Rs.14,999/-. The devices will be available for purchase from both online and offline markets. Now that these devices have got the official pricing and release dates we can be sure that we will only see some new announcements at Nokia Mobile launch event held in India on 21st August. Nokia 5.1 plus and the Nokia 6.1 plus are the two Nokia smartphones which have gathered a lot of attention in India and we are expecting at least one of them if not both to be announced soon.